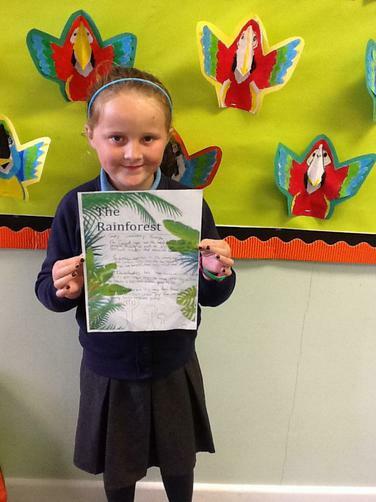 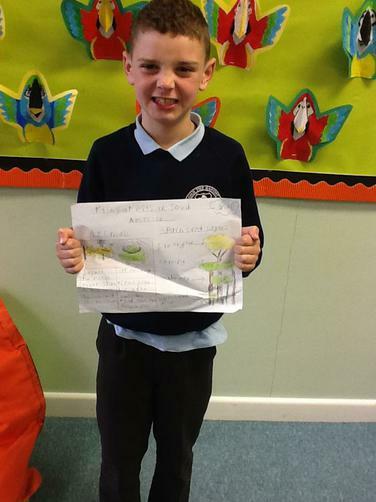 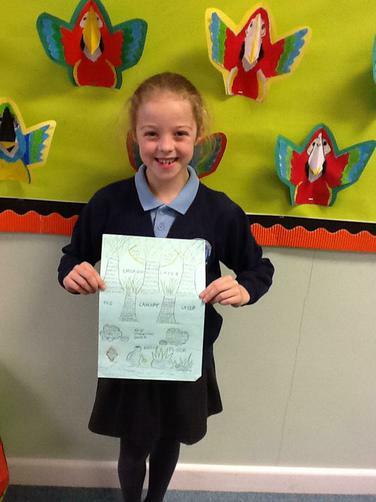 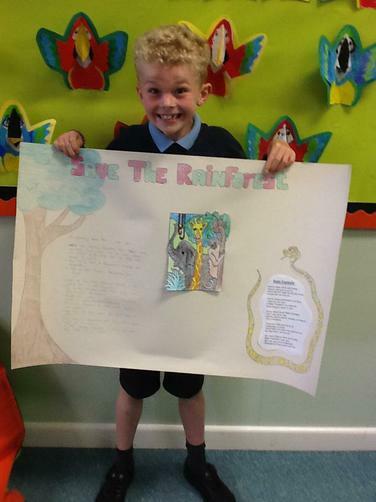 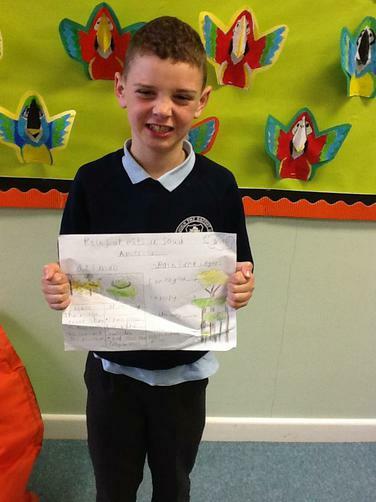 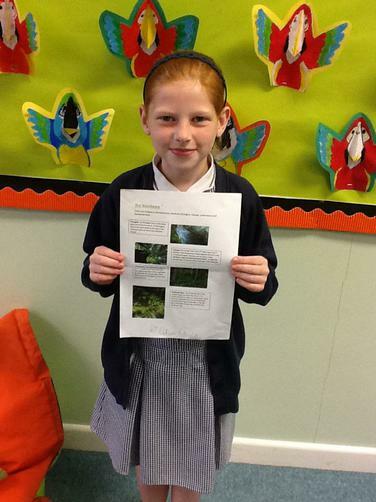 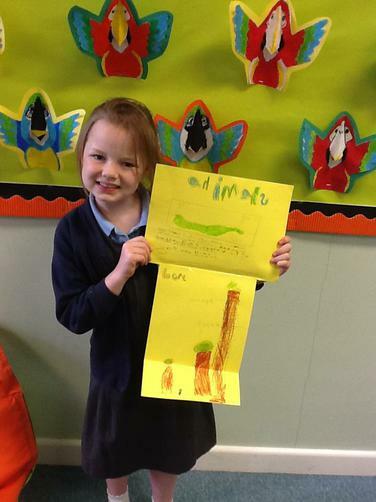 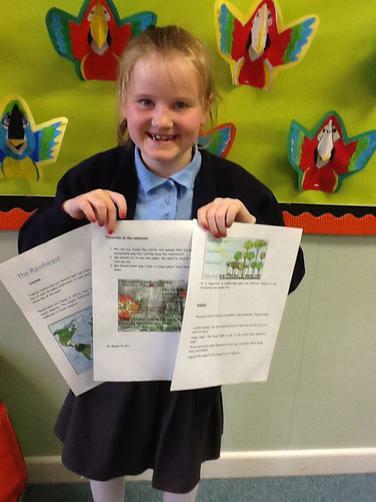 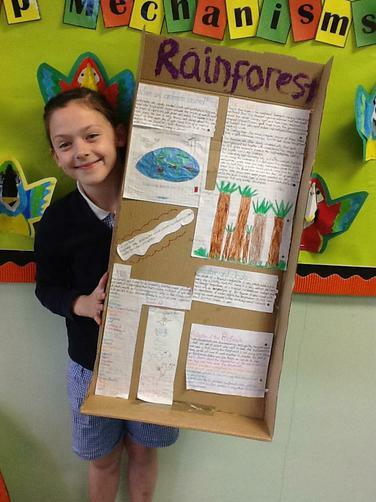 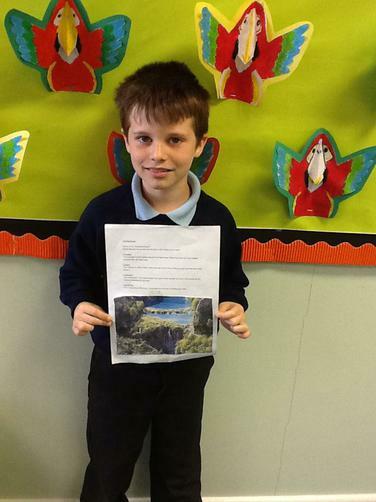 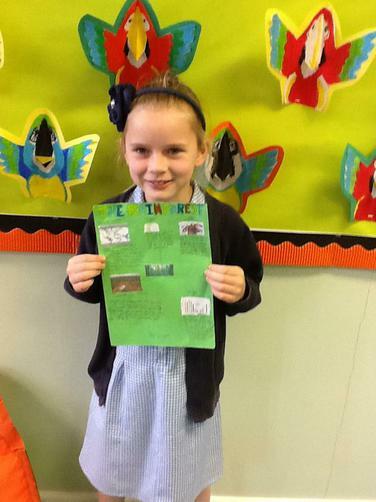 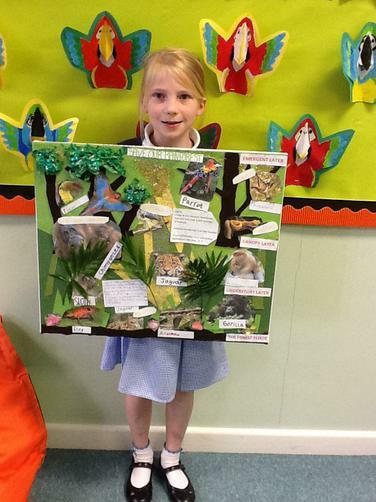 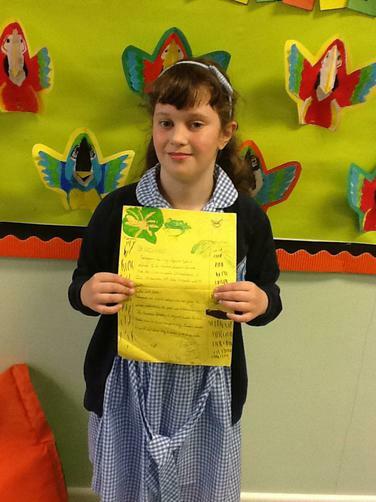 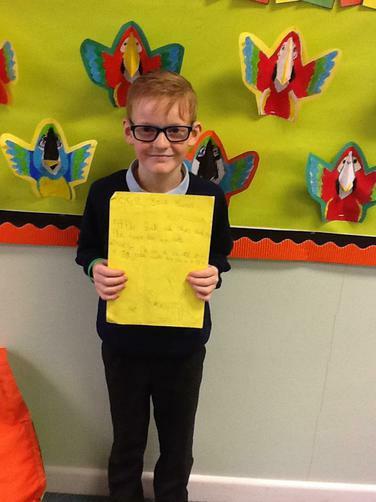 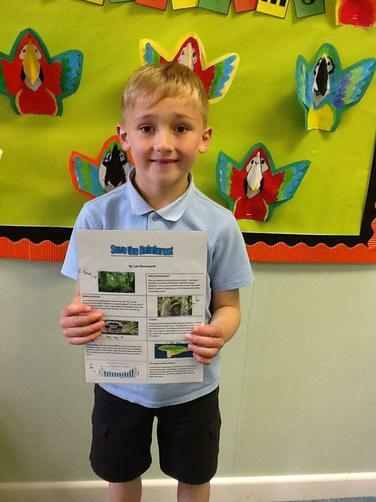 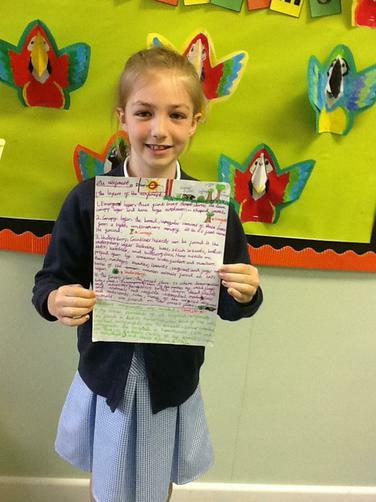 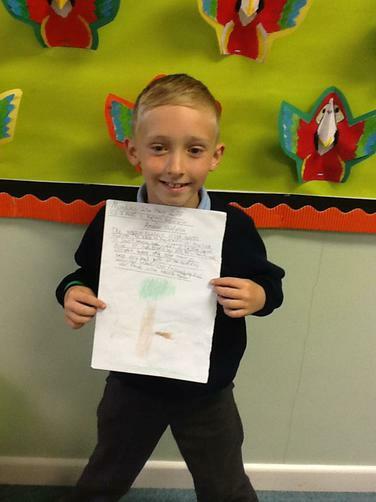 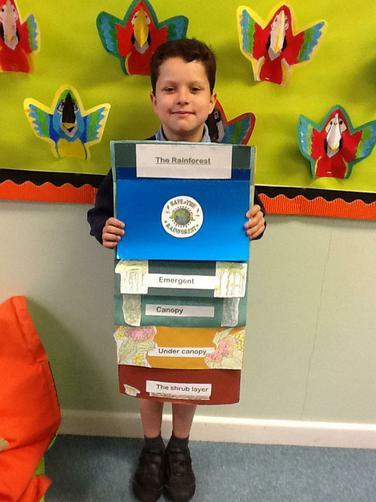 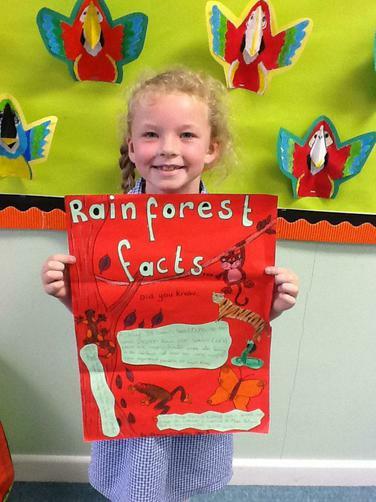 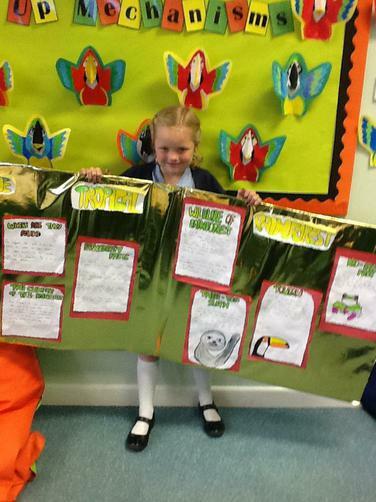 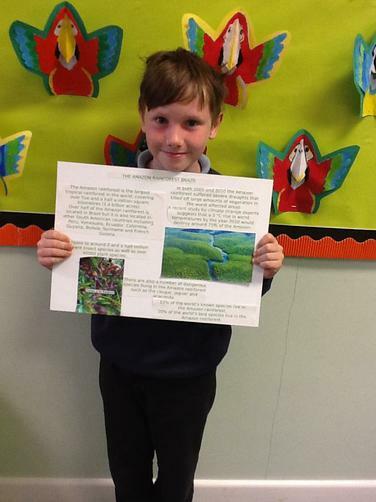 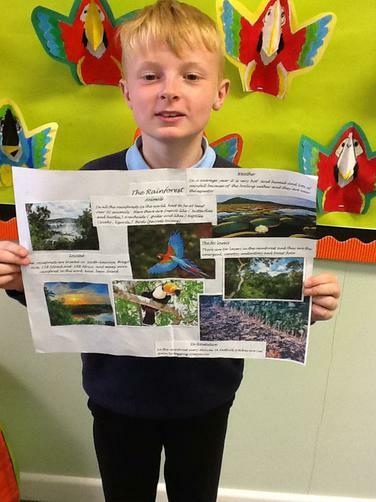 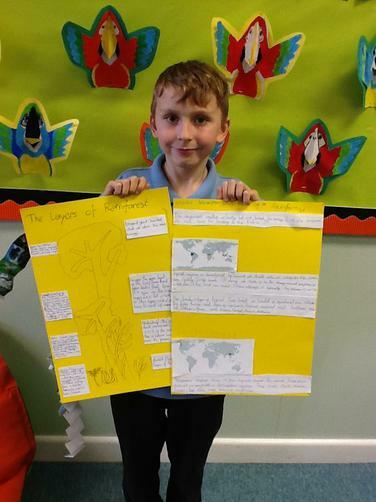 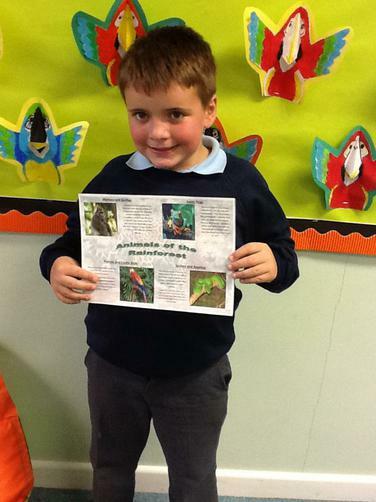 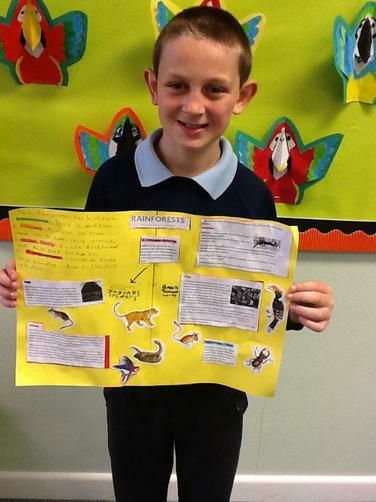 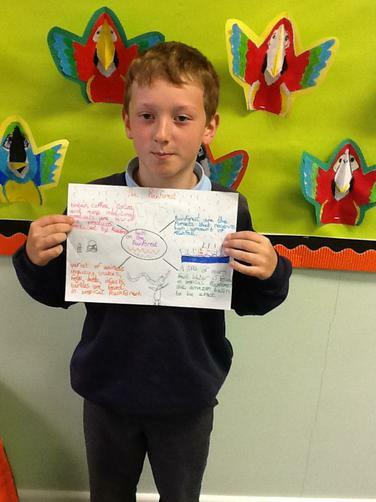 Year 3 made fabulous informative posters about the Rainforest for their homework. 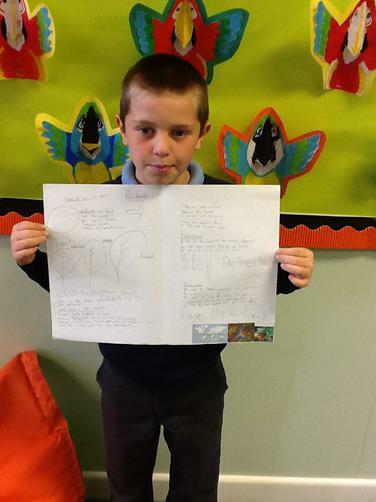 The projects were ever so creative and came in a range of different sizes and styles. 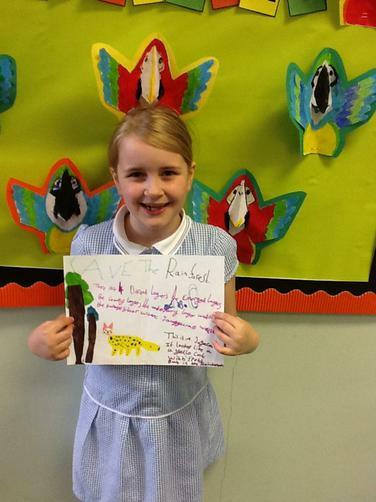 A big thank you to the children and their families for their super efforts!